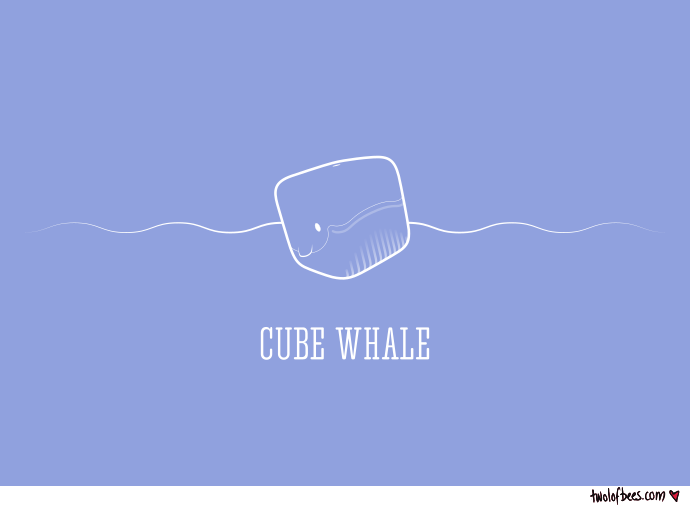 A stylised cubewhale design based on the Blue Whale. Want to make your own cubewhales? Download a printable template here.